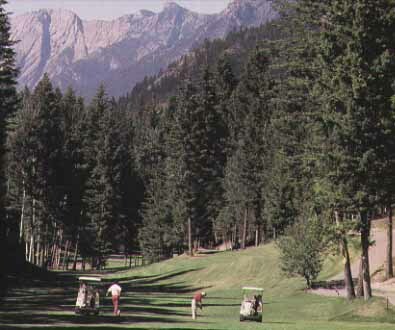 As one of the oldest and most popular courses in the Windermere Valley, Radium is an integral part of the diversity of courses offered in the British Columbia Rockies. Shorter in length, Radium requires accuracy and finesse to record a good score. Course-side hotel & condominiums at Radium Resort.